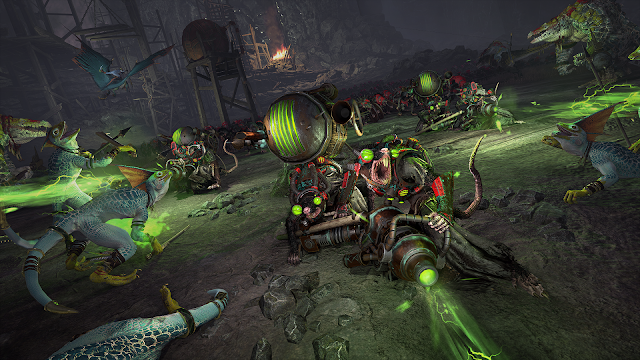 It will not be a surprise to anyone that I love the Warhammer universes. I also love strategy games. So it should not be a surprise that the latest entry in the Total War Warhammer games is on this list! The game itself is still excellent, and largely follows the same broad strokes as in the previous game. It is still a brilliant combination of turn based empire building and epic real time battles. The Warhammer license really is a perfect fit for the Total War template. 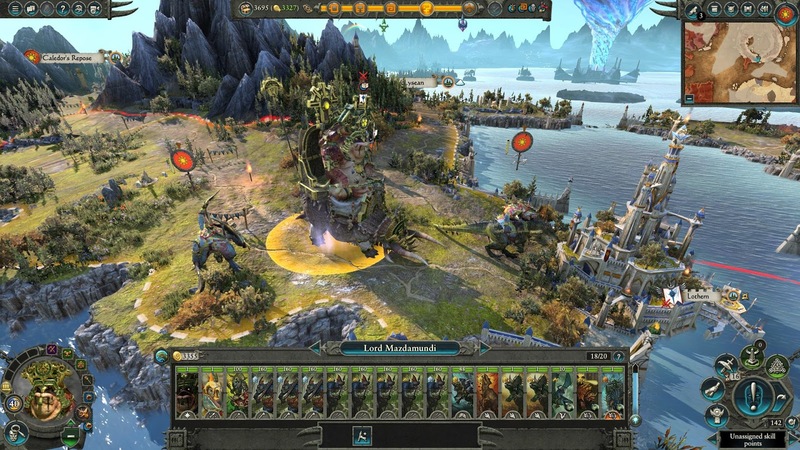 I also appreciated the Mortal Empires update that bridges both games and lets you play a massive campaign using content from both entries in the series. I know that there are some out there that complain that these games should just have been one game, and that Creative Assembly are stringing it out to make more cash. Personally I feel there is more than enough here to justify it as a separate installment. You'll absolutely get your monies worth out of this one! The new races are fun, and fit perfectly with their tabletop counterparts. I thoroughly enjoyed playing through the new lands and playing with the new races. 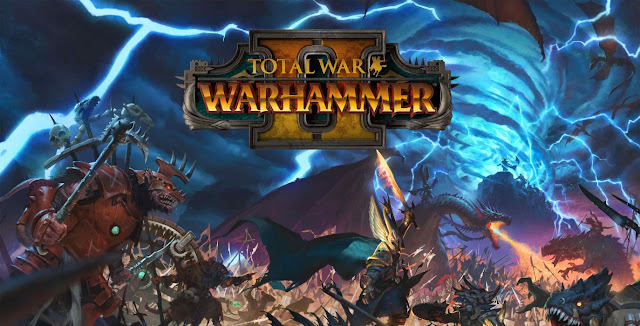 I'm actually really looking forward to the day when they move this series up to date with the new Age of Sigmar setting the tabletop game has moved on to, but for now it is a great way to dive into the old Warhammer Fantasy Universe.